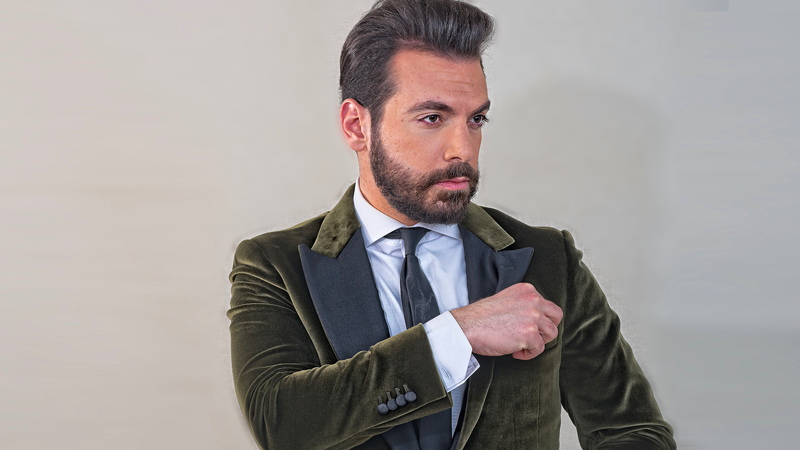 After his successful debut at Carnegie Hall, called “one of the best holiday concerts in NYC” (Metro New York), Amine Hachem returns to Feinstein’s/54 Below having previously sold out the room. Hachem pushes the boundaries of opera music by integrating it with unconventional global sounds from around the world. His performance will take you on a journey from the shores of the Mediterranean to the southern tip of the Americas. 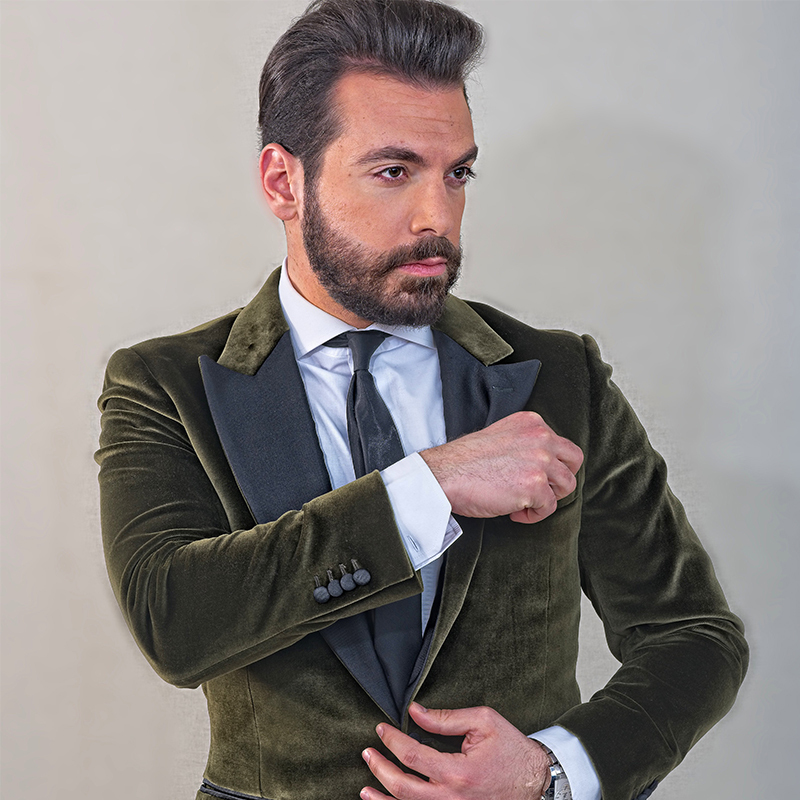 Audiences can expect an eclectic program which includes operatic arias, international popular hits, and some Christmas favorites interpreted though his Franco-Arabic perspective, blending elements from Latin, jazz, American pop, European classical, Russian folk, and traditional Arabic music. Amine has previously performed leading roles in operas and musicals such as La Traviata, Tosca, Carmen, La Bohème, Mahler’s Symphony No. 8, Phantom of the Opera, and Evita and has performed for numerous heads of state, such as the President of Lebanon and the King of Jordan. In the US, he has performed at the United Nations Concert Hall, the MGM Grand Casino, the Bellagio Las Vegas, St. Patrick’s Old Cathedral, The Henry Ford Museum, Andrew W. Mellon Hall Auditorium, and appeared on the fabulous runways of New York Fashion Week as a guest performer. Featuring conductor and pianist Brian Holman, a “superb partner artist” (Hudson-Catskill) hailed for his “magic baton” (Brooklyn Eagle), leading a dynamic seven-piece band. Equally at home in popular music, Brian has appeared with operatic greats in the United States, Italy, and South Africa, and has enjoyed a lengthy collaboration with Amine worldwide. Amine offers a unique, amazing, musical buffet of many different flavors all integrated into one show.